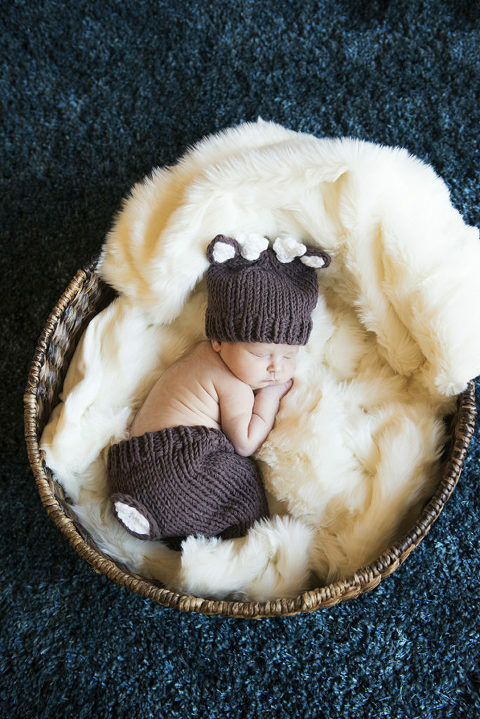 A lifestyle newborn session is my favorite kind to do…I go into the home shortly after the baby is born and use the location, light, and anything I can find in the way of props to really connect the baby to his or her environment. 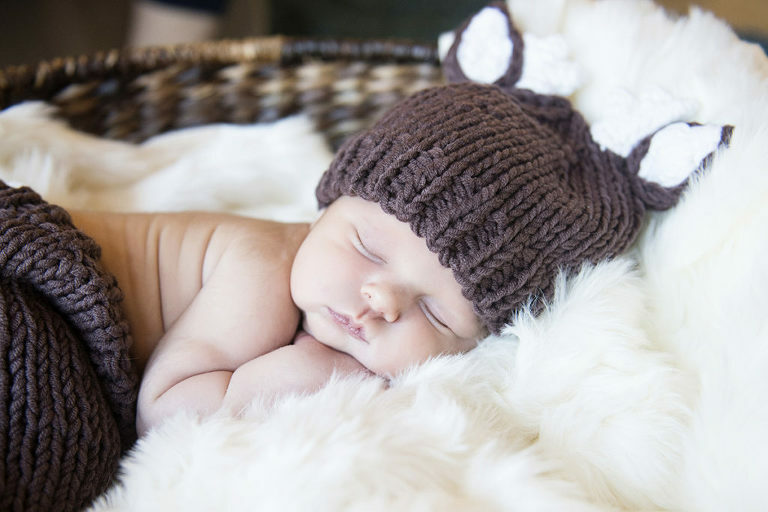 This lifestyle newborn session was delightful! Mom had bought three fantastic outfits for the baby, to include a knitted reindeer which, oh by the way, was timely and soooo freaking cute. And those rolls! Stop…. I love building siblings and the whole family into a lifestyle newborn session – and baby A’s older siblings were so good with him, and it didn’t hurt that they were super cute as well. 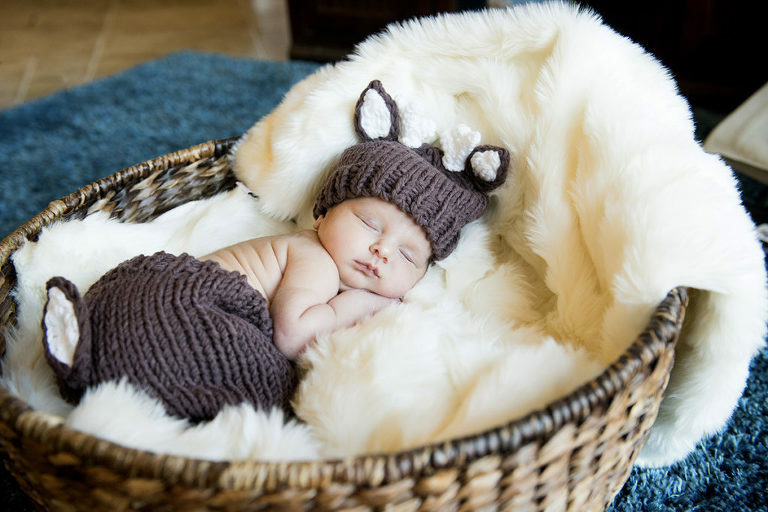 Just try not to say “awwww” when looking through these photos. I challenge you.